(New York) – Bahraini authorities should immediately resolve the predicament of foreign residents prevented from leaving the country due to debts, or from working to repay those debts, Human Rights Watch said today. Authorities have prohibited dozens of expatriate workers from leaving Bahrain for debt-related reasons while also refusing to renew their residency and work permits, making it impossible for them to earn money to repay the debts and in some cases forcing them into penury. In seven cases documented by Human Rights Watch, foreign residents had been living and working in Bahrain lawfully for periods ranging from 3 to 20 years. 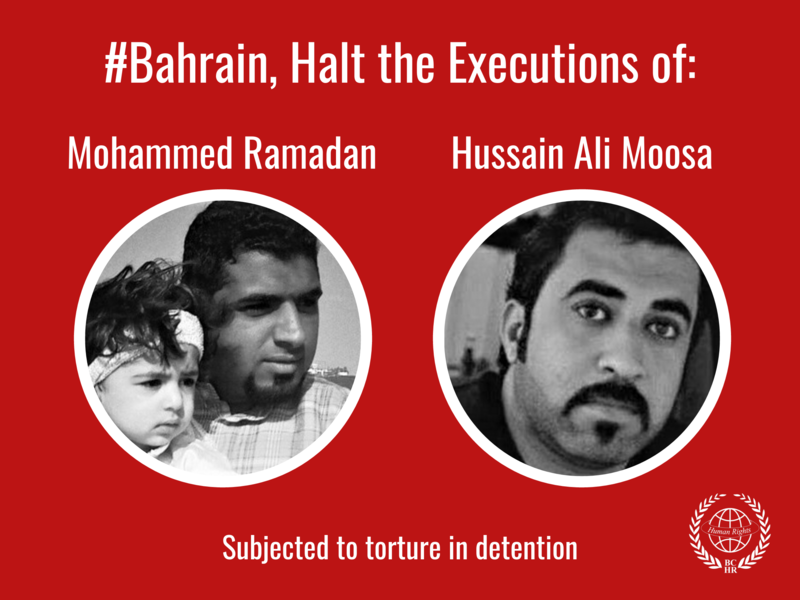 They described to Human Rights Watch situations in which they were prevented from leaving Bahrain because of debts and barred from working to pay off their creditors or even to pay for basic needs such as housing and health care. Bahraini law allows creditors, most of them Bahraini or Bahrain-based banks, to apply to civil courts for travel bans to prevent Bahrainis and non-Bahrainis alike from leaving the country unless they repay outstanding personal or business debts. The law also allows for travel bans against individuals in non-debt-related cases, including cases in which they face a lawsuit or a legal judgment. Most people interviewed by Human Rights Watch did not challenge the claim that they have accrued personal or business debts. They say they want to repay their creditors but cannot because they are no longer allowed to work in Bahrain or to leave to work elsewhere. Several said they had not been aware of their status until they attempted to leave the country or renew their residency or work permits. In most of the cases documented by Human Rights Watch, the foreign residents were facing several travel bans and resulting court cases because they owed money to multiple creditors. Carol Melrose, a 55-year-old United Kingdom citizen, has been unable to leave Bahrain for close to three years. Melrose initially went to Bahrain in 1991, and managed several businesses over the years. She told Human Rights Watch that she discovered she was barred from travel because of her debts when she tried to leave for a business trip in February 2009. The business Melrose worked for failed, so she took another job in late 2009, Melrose said, but was fired in June 2010 because her employer could not obtain a work permit for her because of the travel ban. She said immigration officials at the Interior Ministry had refused to renew her residency permit in March 2010, despite the fact that she secured letters from judges involved in her civil cases granting her permission to work. Melrose told Human Rights Watch that she also secured a letter from the Minister of Industry and Commerce indicating the ministry had no objection to her working, but immigration authorities still refused to renew her residency permit. Human Rights Watch is aware of several cases in which authorities or courts detained foreign debtors because they could not repay their debt, or because their residence or work papers were not in order. Another United Kingdom citizen said that authorities had detained him and a court ordered his imprisonment in 2009 and 2010 because of his failure to repay creditors. He said he spent, all told, two months in detention. He told Human Rights Watch that he had no money to hire a lawyer at his first court session, during which the judge ordered him to spend a week in prison because he could not pay a debt. He had last been in prison because of debt in August 2010, he said, then became homeless and dependent on support from friends and local charities. 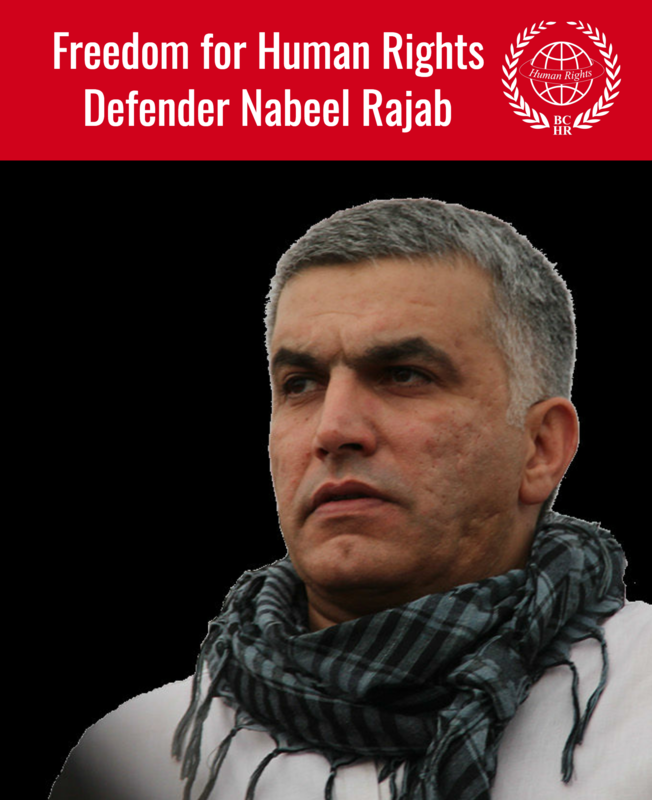 He was finally allowed to leave Bahrain on December 30, 2011, to return to the United Kingdom after civil society organizations and the British embassy negotiated to reduce his debt, paid some of it off, and facilitated his departure. Human Rights Watch identified at least three other cases in which foreign residents who were banned from travel spent time in detention facilities during 2011, but could not verify whether all three had been detained because they could either not repay their debts or renew their residency permits. In one case, however, Human Rights Watch learned that a US citizen barred from leaving the country was detained after he was involved in a traffic accident and police determined that his residency papers were not in order. After he spent several days in detention, authorities released him, removed the travel ban, and allowed him to return to the United States. Human Rights Watch understands that several hundred low-wage migrant workers, primarily from South and Southeast Asia, have also been barred from leaving Bahrain because of non-debt related disputes with their employers. The people Human Rights Watch interviewed contended that the process of imposing and lifting travel bans is both arbitrary and non-transparent. Melrose, who formed a support network and began a public relations campaign in 2011 to highlight the predicament of foreign residents barred from travel, told Human Rights Watch that she has managed to remove three of the five travel bans against her by negotiating with her creditors, though she is still not allowed to work legally to repay her debt. She believes that the public relations campaign, along with assistance from local groups such as the Gulf European Centre for Human Rights, has forced Bahraini authorities to intervene to resolve individual cases. Human Rights Watch wrote to Minister of Foreign AffairsSheikh Khalid bin Ahmed bin Mohamed Al Khalifa on August 1, expressing concern about the burdensome limitations imposed on foreign residents who are indebted to Bahraini or Bahraini-based creditors. Human Rights Watch sought clarification of the process for imposing travel bans and the relationship between travel bans and foreign residents’ ability to renew their residency and work permits, as well as relevant laws or regulations that govern creditor-debtor relations and statistics regarding foreign residents affected by the travel bans. Human Rights Watch has received no response. In addition, article 6 of the International Covenant on Economic, Social, and Cultural Rights (ICESCR) protects “the right of everyone to the opportunity to gain his living by work which he freely chooses or accepts.” Bahrain’s imposition of travel bans simply for being in debt is both arbitrary and grossly disproportionate. The combined violation of these rights impinges on other rights as well, including the right to an adequate standard of living (ICESCR article 11) and the enjoyment of the highest attainable standard of physical and mental health (ICESCR article 12).